The printing process is slow and the inks are very expensive, it is doubtful that large edition sizes would exceed not more than a couple of hundred. More typically an edition would be about one hundred or less. 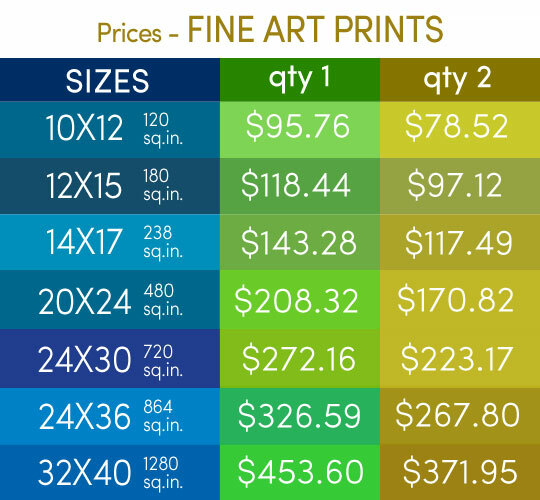 Even a so-called “open edition” of Giclee prints may exist in only a handful of copies. Giclee prints are really more like hand-printed fine art printmaking. They are very permanent, have beautiful tones and colors, are normally done in modest quantities and require a degree of skill to produce well. Best of all our prints look virtually indistinguishable from the original. 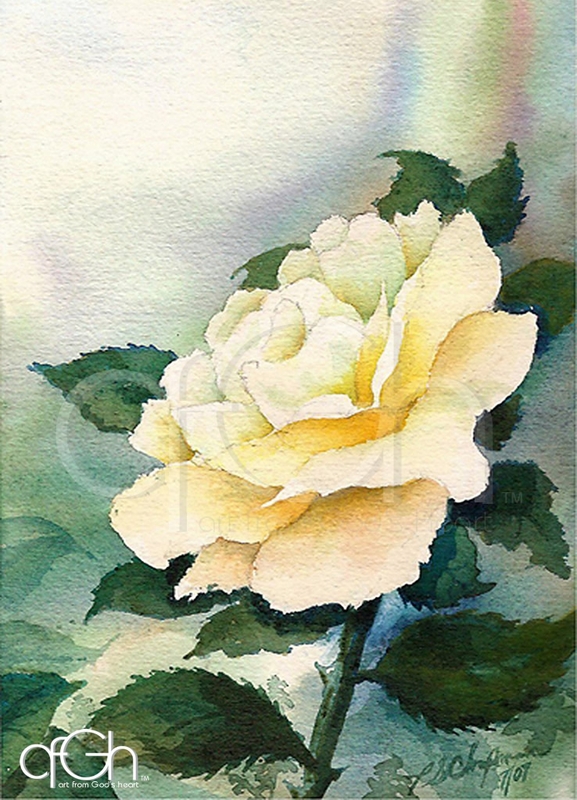 Our top line prints are Giclee from Husom & Rose. You can order larger print sizes, just click the my e-mail link below and let me know what you would like. All prints do not included: matt, ask for matting and frames. Minnesota sales tax is calculated in the shopping cart.